Get Paid iOS Apps for free with HiPStore for iOS 12: With the newer iOS versions coming up it is becoming increasingly difficult to jailbreak the iOS device and thus many benefits of jailbreaking cannot be availed as of now as we can’t install Cydia. But! still, we can enjoy some benefits of jailbreaking without actual jailbreaking our iOS device. One of those benefits is to get paid iOS apps for free and the application which makes it possible is HiPStore. Read more to get to know as to how to download and install HiPStore for iOS 11+ (iPhone/iPad) No Jailbreak. TopStore is a great store like HiPStore and the works for the same functionality. You might be wondering that how HiPStore provides us with free apps. Well! HiPStore is very much same like Apple App Store with the same interface with the only difference that most apps which are paid in the Apple App Store are free in HiPStore. Now no need of spending big bucks on an application and later realizing that it was useless for us. HiPStore has got many pre-loaded languages so unlike its related apps, it has got no language barrier and is pretty simple to use, interact and work with. Following are the two methods following which we can easily download and install HiPStore for iOS 11+ (iPhone/iPad) No Jailbreak. Also Do Check: AppiShare(vShare Pro) iOS 12.2, 12.1.2, 12.1/11/10+ iPhone/iPad No Jailbreak. Under this method, you are first required to download iOSEmus on your iPhone/iPad. You can easily install iOSEmus by following the procedure from this link. Thereafter once iOSEmus has been installed all you need to do is to launch it from your home screen and search for HiPStore in the list of apps available in iOSEmus. Once you get it just hit the Install button next to it and thereafter you will be asked for profile installation. Just click on Install again and the process of installation for HiPStore will start. In a few minutes, you will be able to see the icon of the application on your iOS device. Also check: Multiple SnapChat Accounts One iPhone/iPad Without Jailbreak Update. 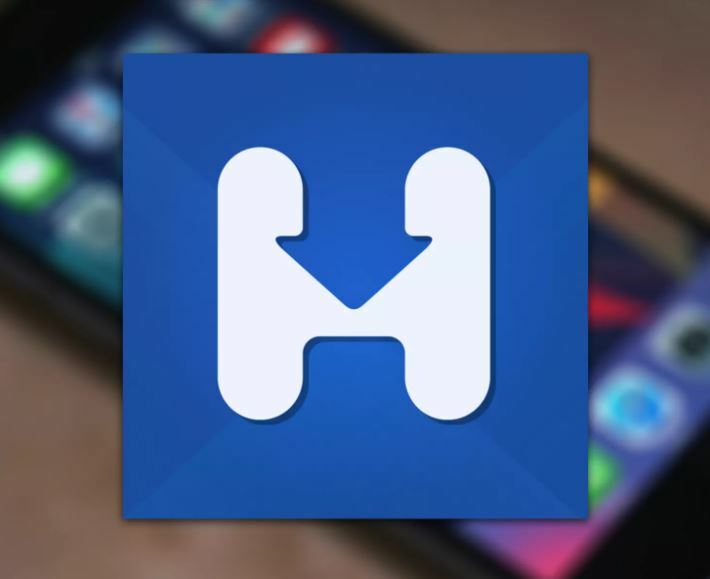 Once the webpage gets loaded up you will see the icon of HiPStore. Just click on the icon and you will be prompted that a signed version of HiPStore will be installed to your system. Click on Install and when prompted for profile installation click on Install again. That’s it the process of installation will start and within a few minutes it will be over and you will be able to see the icon of HiPStore on your device’s home screen. So that’s it, folks, the process of download and installation of HiPStore for iOS 11. Top 10 iCloud Bypass Tools to Remove iCloud Activation iOS(iPhone/iPad). Alternative Store TuTu Helper VIP Free on iOS(iPhone/iPad) Without Jailbreak 2017. In case you face any issues during the installation process feel free to comment below and we will be happy to help you.